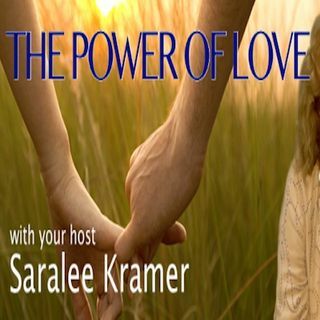 Saralee Kramer, Relationship Coach and California Licensed Marriage & Family Therapist in private practice in San Diego, California is your host. She has been coaching and counseling nationally and internationally for over 20 years helping people to improve their relationships and find happiness in their lives. Saralee has studied ‘best practices’ in self-mastery, effective communication, marriage mastery, enlightened parenting, spiritual psychology, accessing intuition, and holistic ... See More health.